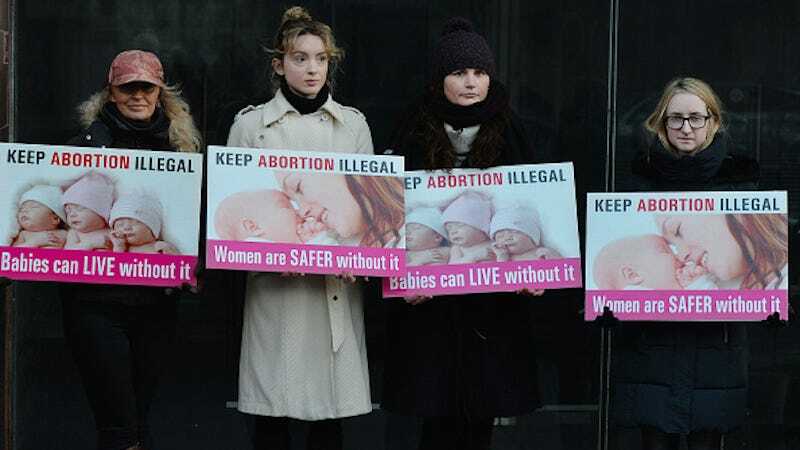 Although abortion is legal in the rest of the United Kingdom, its ban in Northern Ireland remains in place. And as a result, a 21-year-old woman was almost sent to prison for self-inducing a miscarriage. “Crown prosecutor Kate McKay said that on 20 July 2014 [the police] were contacted by the woman’s housemates. The police were told that she had bought drugs online that had induced a miscarriage eight days earlier. PSNI officers sent to the rented accommodation in south Belfast found a male fetus inside a black bag in a household bin, the court was told.